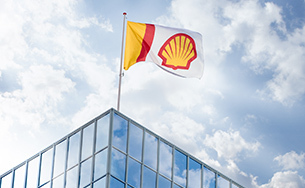 Shell is a leading independent producer, marketer and trader of LNG and GTL products. The acquisition of BG accelerated our growth strategy by a decade, and helped make our Integrated Gas business a cash engine. 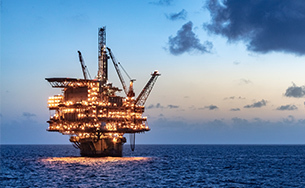 With its differentiated and resilient portfolio, it grows with the gas market and delivers free cash flow. This business also manages our New Energies portfolio. 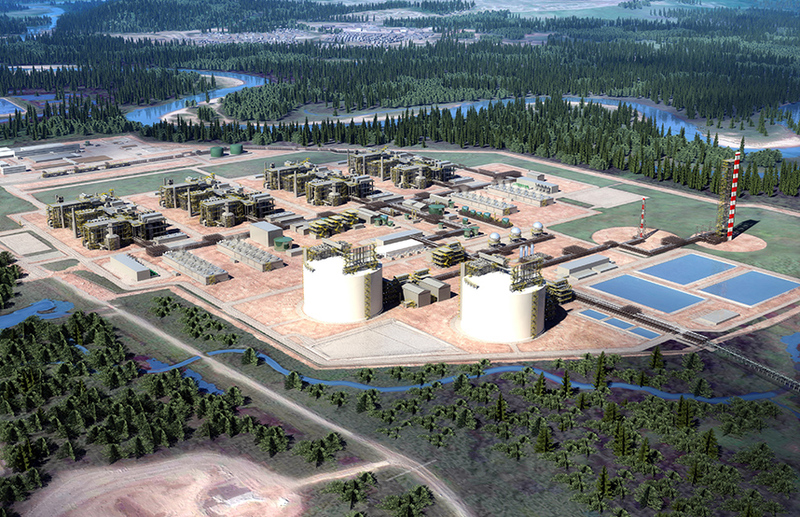 In October 2018, Shell took a final investment decision on LNG Canada – located in Kitimat, British Columbia. 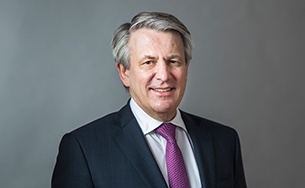 This project is well positioned to help Shell meet the growing needs of customers at a time when our LNG Outlook expects global supplies to be tight.